– Check out this very cool blog that I’m a part of. Any other border crossers out there? 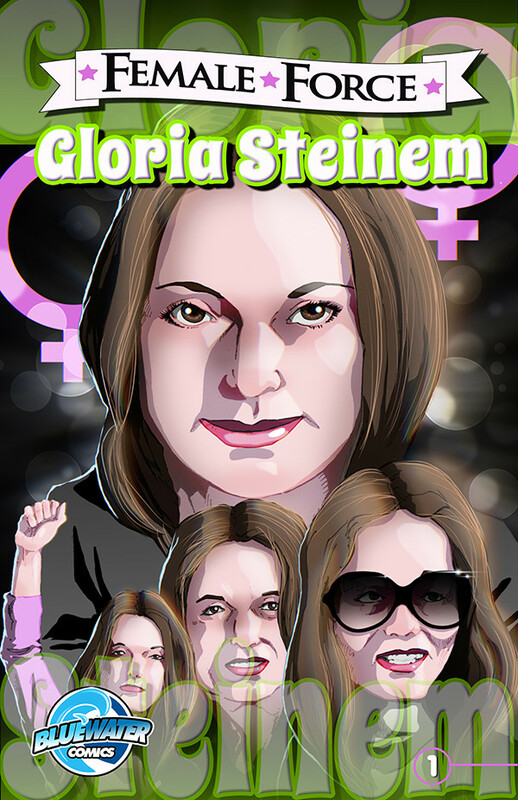 – A Gloria Steinem comic book? Yes-please-thank you! – Elaine Salo schools us on the A to Z of African feminisms. – Pierre De Vos on ‘jokes’ that aren’t jokes. – Melissa Harris-Perry, author of the very awesome Sister Citizen has some support for little girls who are sent home from school because their hair is deemed “unacceptable”.